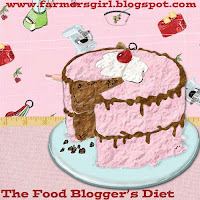 In keeping with my Food Bloggers Diet, I am trying hard to keep to a healthy diet. I had to try extra hard today because tomorrow, I am going out for afternoon tea for my friend's birthday. That is sure to include scones and cakes and it would be rude not to eat them! My diet guru of choice is Rosemary Conley, mainly because her diets actually include proper recipes and only occasionally include artificial sweeteners and I just avoid those recipes. I picked up a copy of the Rosemary Conley magazine in the supermarket and it featured this pork recipe. As it will be copyright I can't give you the full details, however here are the basics. The pork fillet is seared in a hot pan, then you add honey and Dijon mustard to the pan and cook for a few minutes, then put in the oven and baste the pork with the glaze until it is cooked about 10-15 minutes. You can then add a little stock to make a sauce or just serve with the glaze. Easy, peasy and very delicious indeed! 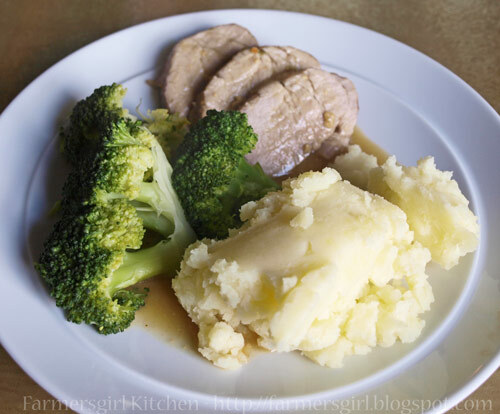 I served the pork with mashed potatoes with only a little milk added (no butter) and broccoli. 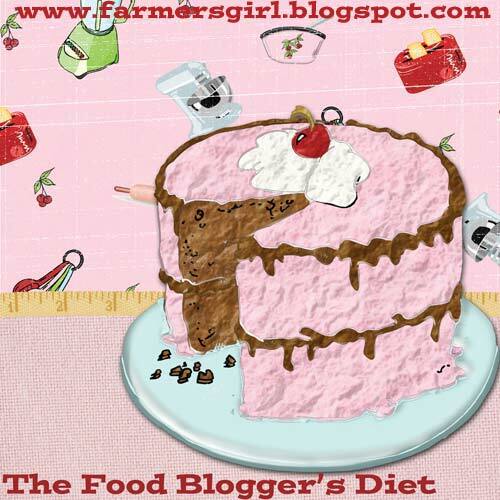 Considering it's a 'diet' recipe it looks and sounds pretty good! It's something I'd probably eat anyway!